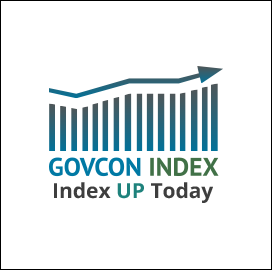 The Executive Mosaic GovCon Index (GCI) closed up for the second consecutive day to 98.338. Decliners outpaced advancers 18 to 12. Manufacturers lead the top five gainers on the Index. All the major indices closed marginally down on the day with the S&P500 at 2,472.54, while DJIA closed at 21,580.07, and the NASDAQ Composite settled at 6,387.75. Markets were lead downward by energy stocks as they left impact of declining oil prices. Crude oil ended the week down with negative closings for the past two days. WTI on the NY Mercantile Exchange posted a lose of 2.62 percent to $45.69 per barrel. Estimates indicate that OPEC’s supply for July will reach a yearly high..